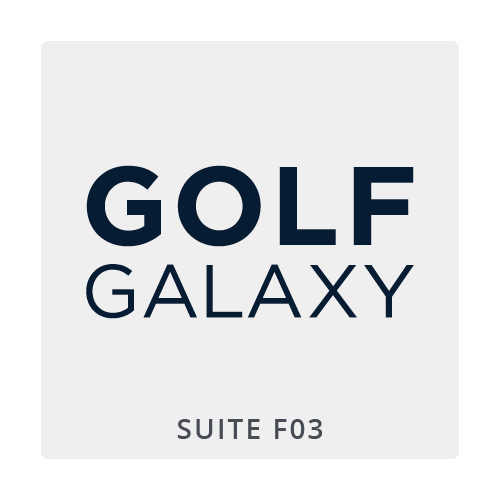 At Golf Galaxy, we understand you search for ways to gain more distance, hit more fairways and make more one-putts. You want more advice from experts on the latest golf equipment. You look for more tips to help improve your game. We get it. Once you equip your game like a pro, get dressed like one. From the ground up, our extensive collection of golf shoes and golf apparel prepares you for any type of condition on the course.